Allstar Construction & Pest Management, Inc. Home inspections, pest inspections, and roof inspections! 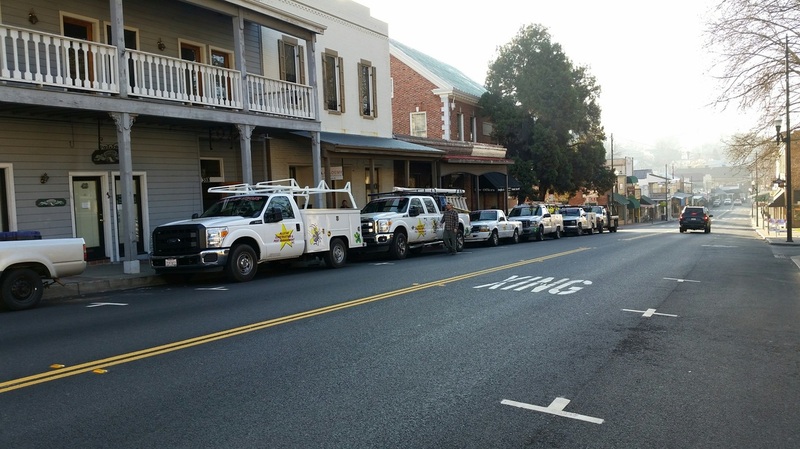 Covering the Sonora, Copperopolis, Columbia, Jamestown, Twain Harte, Groveland, Murphys, Angels Camp, and Arnold areas. HOME, PEST & ROOF INSPECTIONS. Fill out our inspection request form to schedule your appointment today! Allstar Construction & Pest Management, Inc. is your go-to company for all of your construction, pest control, home inspection, and roof inspection needs. Services include general construction, structural repairs, termite/wood destroying pest and organism identification and remediation, home inspections, and roof inspections... all on easy to read reports! And check out our package deals that are guaranteed to save you money on multiple inspections. Now including free private video walk-throughs to help make the inspection process even easier to understand. One call will do it all !!! 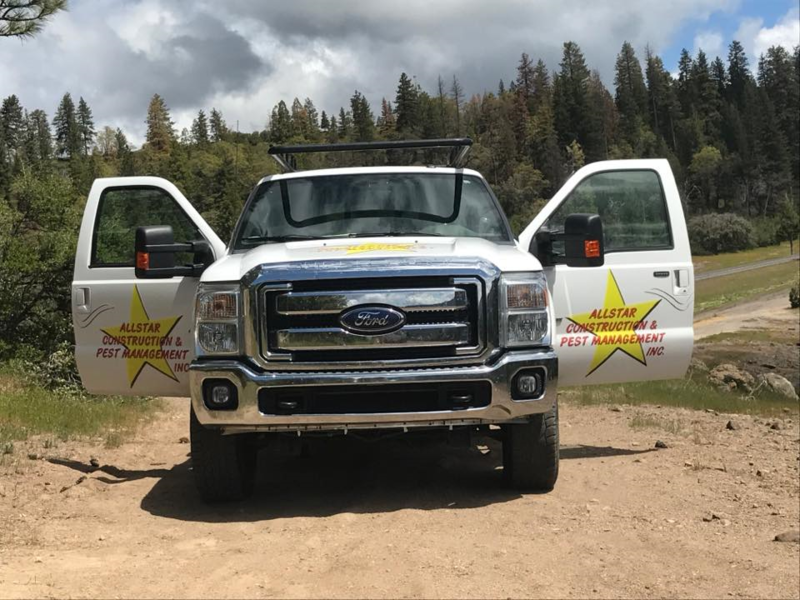 Allstar Construction and Pest Management, Inc. is a locally owned and operated pest control and construction company proudly serving Tuolumne, Calaveras and Stanislaus counties since 2009. Here at ALLSTAR we perform Wood Destroying Pest inspections, treatment and repairs. 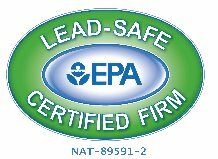 Our technicians are highly trained professionals and are knowledgeable about all of the chemicals they use. But that's not all! We also provide home inspections, roof inspections, and all general construction services including new construction, additions, remodels, deck replacements, and just about anything you'd like to improve your home. We pride ourselves in our work and we are committed to complete customer satisfaction. Whether buying, selling , or maintaining your home, you can count on us to make sure your home is free of all wood destroying pests and organisms. At Allstar Construction, we offer quality work at affordable prices, and it is our promise to do everything we can to leave our customers satisfied. We know that it’s rare, but sometimes, you really can get more than you pay for! Now one call really will do it all. See our "Inspections: General Info & Pricing" tab for more details. You can also click here to become our friend on Facebook!